Every Internet user should do their best to understand Bitcoin, because Bitcoin and the Internet are about to get joined at the hip. When the Internet started to get commercialized around 1995, we often described it as multi-purpose kind of phenomenon. It was simultaneously a Network, a Development Platform, a Transaction Platform, a Medium, a Marketplace, and a Community (we didn’t call it Social Network then). It is fitting that we describe and understand Bitcoin today by its multiple functionality traits to break down that complexity into chunks of knowledge pieces. The digital currency function is probably the most “visible” element of Bitcoin. Basically, it enables users to pay for goods and services via a digital wallet that is encrypted for security purposes. 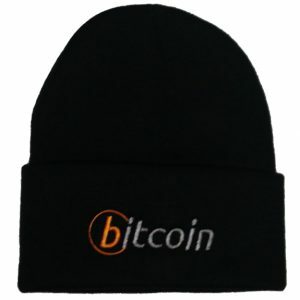 As a currency, Bitcoin is gradually being accepted both online and offline. There is nothing “central” about Bitcoin. A user reaches and transacts with another user instantly, no matter where they are in the universe, and regardless of banking hours. No intermediary can filter, block or delay a transaction between 2 users or 2 nodes that are consuming a transaction. And any node on the network is allowed to offer services based on the knowledge of Bitcoin transactions anywhere. It’s a distributed, public, time-stamped, asset ledger that keeps track of every transaction ever processed on the Bitcoin network, allowing a user’s computer to verify the validity of each transaction such that there can never be any double-counting. This is a primordial feature of Bitcoin, also called the “blockchain”. The core Bitcoin protocol is open source. 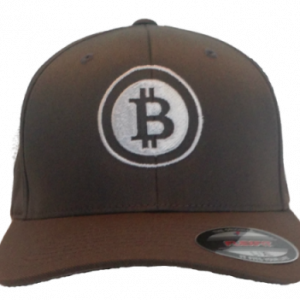 It was initially developed by its creator Satoshi Nakamoto and released in 2009. 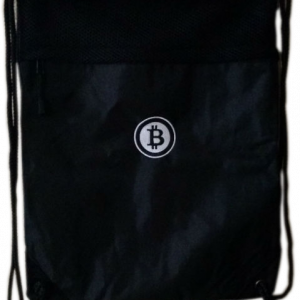 Since then, it is maintained by a core group of developers, and continuously improved and enhanced by thousands of developers who are innovating with products, services, and applications that take advantage of the Bitcoin protocol robustness. For developers, Bitcoin has several APIs, including a transaction scripting language, a P2P nodes communications API, and a client API to check transactions on the network. Other APIs will be developed. Developers are flocking to the Bitcoin platform to innovate at the applications and services levels. Mining Bitcoin requires the deployment of a certain amount of computing infrastructure at a commensurate degree of difficulty. When you mine Bitcoins, you are rewarded with a “block” of Bitcoins that has value. Anyone with enough computing power (and money) can run the specialized software that “mines” for Bitcoins. The Bitcoin network enables a variety of money-related transactions, but also meta-transactions based on the “proof-of-work” algorithm that is part of the Bitcoin protocol. This means that applications like escrow services, contracts verification and other legally binding services can be implemented without expensive third-party intermediaries. 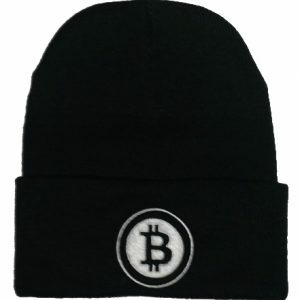 Bitcoin also enables earning mechanisms beyond compute-intensive mining. The Bitcoin network is itself fueled by money, but it is also an incredible innovation environment for the next generation of financial services. It’s been said Bitcoin is the “Internet of money”. This is probably one of the most exciting phases of its commercialization. So, Bitcoin brings with it a new language of terms and concepts, just like the Internet brought us new terms like browsing, website, HTTP, SMTP, HTML, blogging, URL, TCP/IP, etc. 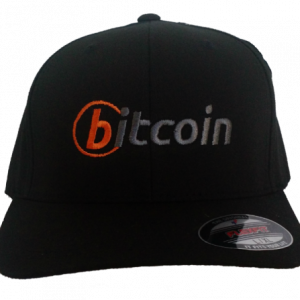 Welcome to the new Bitcoin nomenclature! Now, imagine the possible mashups of innovations that will spring out on top of these 8 powerful features and characteristics. 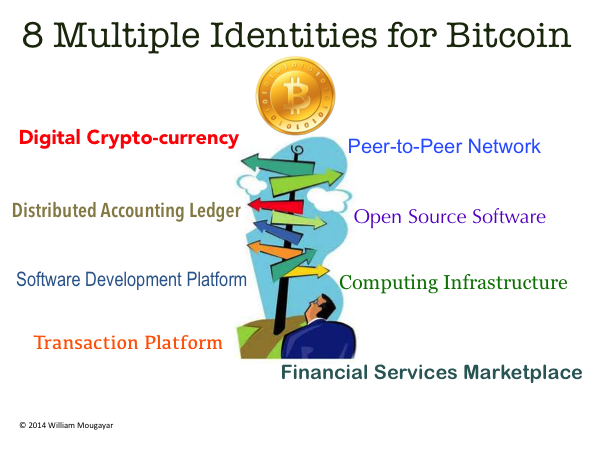 By combining them together, you’ll start to imagine the incredible enabling powers of Bitcoin.